The Dublin Citi is a modern 3-star hotel that endows with contemporary conveniences and relaxing accommodation in the enchanting city of Dublin. 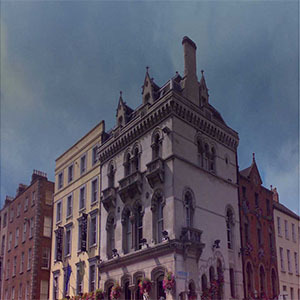 The Dublin Citi Hotel is located in historic Dame street, Dublin 2 Ireland. It is nestled in the cultural centre of the city, boasts a warm welcome, comfortable cosy rooms, fine dining and entertainment with a world of exploration on your doorstep. 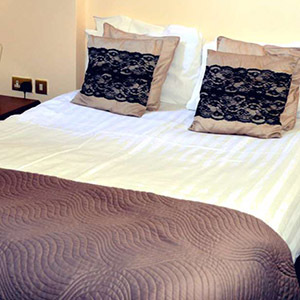 The hotel offers twenty-seven cosily appointed rooms (deluxe doubles, standard doubles, twins, triples and singles), designed for comfort, warmth and convenience, will bring everything you desire close to hand. The hotel boasts Trinity Bar Venue which is a dynamic GastroPub serving up a diverse gastropub menu with everything from the famous 28 Day Matured Steak-on-the-Stone, to locally-sourced Dublin Bay Prawns, and Irish classics like Steak and Guinness Pie. It offers Guinness Bread which is freshly made in-house every day. It is open for breakfast, lunch, and dinner, every day from 9am - 9pm. One of the popular destination to enjoy drinks in a relaxing atmosphere on Dame street in Dublin city centre is Trinity Bar Venue. This beautiful place serves a wide selection of Craft Beers, the best Irish Whiskey, Spirits and Cocktails.  The bar offers live music and entertainments most night. The Dublin Citi Hotel is ideally located in the heart of Dublin city centre on Dame street with close proximity within city's major music venues such as 3Arena, Bord Gáis Theatre, Olympia Theatre and many more. The Dublin Citi Hotel is partnership with Crunch Fitness Club of Temple Bar giving the guests free access to their premises during their stay. The Crunch Fitness Club is a five star boutique health and fitness club and located only a short stroll away beside O'Connell bridge in Dublin city centre, it features sauna, swimming pool, work out section with all the cardio and weights equipment you could need. Also this hotel is in close proximity with Dublin's major sporting venues such as Croke Park and Aviva Stadium.